Uncontacted Nanti could be decimated by plans to detonate thousands of explosive charges and allow hundreds of workers to flood onto their land. Peru has approved the highly controversial expansion of the Camisea gas project onto the land of uncontacted Amazon tribes – despite international outrage, the resignation of three ministers, and condemnation by the United Nations and international human rights organizations. Peru’s Ministry of Culture, tasked with protecting the country’s indigenous population, has approved plans by oil and gas giants Pluspetrol (Argentina), Hunt Oil (US) and Repsol (Spain) to detonate thousands of explosive charges, drill exploratory wells and allow hundreds of workers to flood into the Nahua-Nanti Reserve, located just 100km from Machu Picchu. 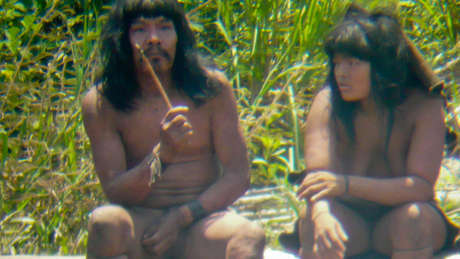 The expansion could decimate the uncontacted tribes living in the reserve, as any contact between gas workers and the Indians is likely to result in the spread of diseases or epidemics to which the Indians lack immunity. 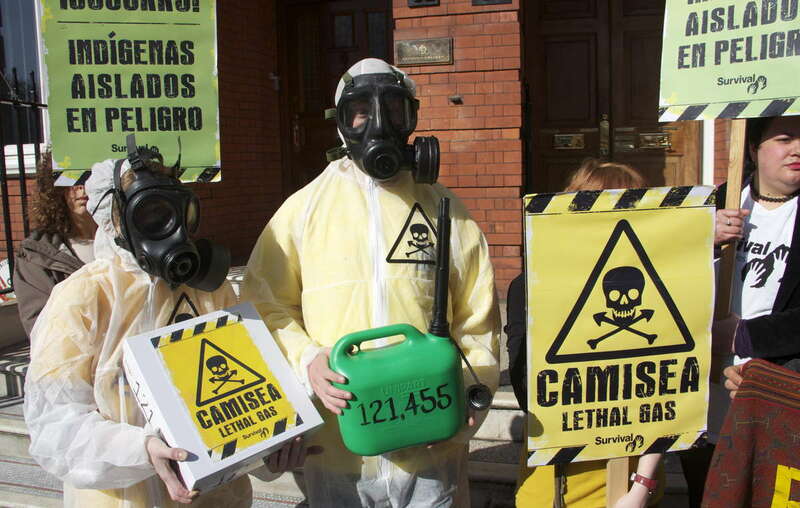 Protests were held around the world against the plans to expand the Camisea gas project in Perus Amazon rainforest. The project violates Peruvian and international laws which require the consent of any projects carried out on tribal peoples’ land. Last year, protests were held around the world to stop the expansion of Camisea, and more than 131,000 Survival supporters have sent a message to Peru’s President Humala demanding a halt to the oil and gas work on uncontacted tribes’ land. Today, Survival handed the list of the thousands of petition signatures to the Peruvian embassy in London. 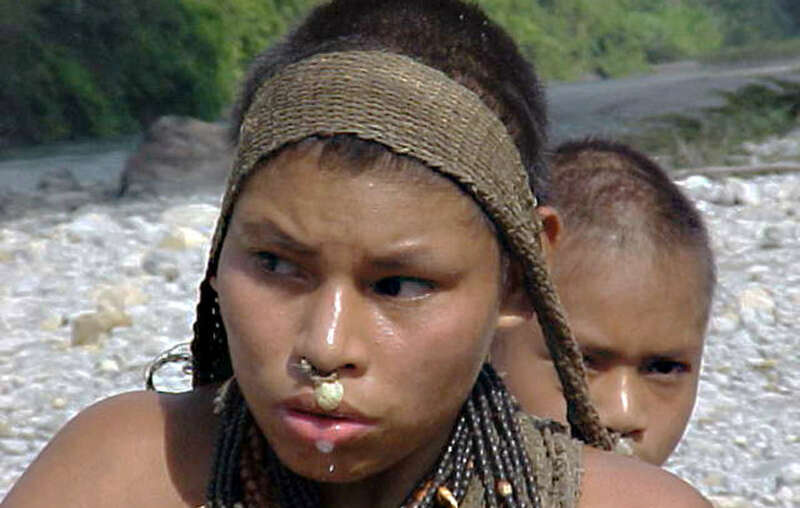 As a result of the high profile campaign by tribal rights organization Survival International, local organizations AIDESEP, FENAMAD, COMARU and ORAU, and others, to stop the expansion, seismic testing has been averted from riverways and the location of one well was moved from the land of an isolated tribe.